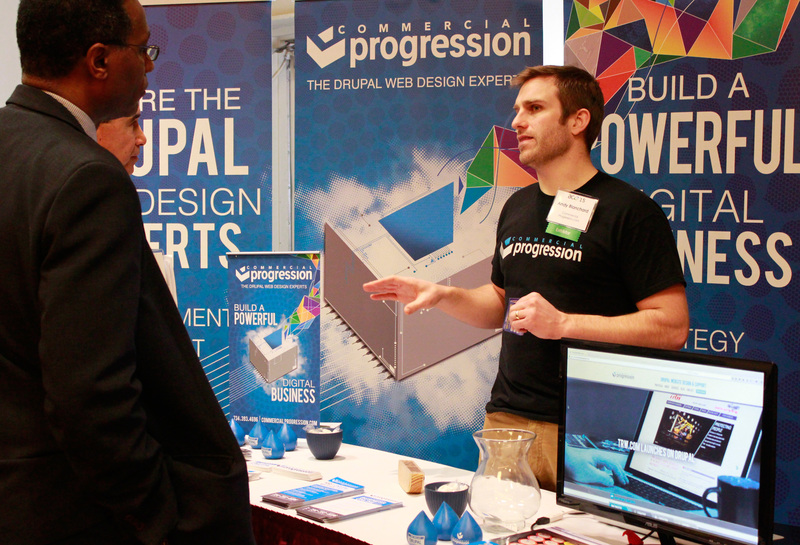 Commercial Progression, the largest Drupal web design firm in Michigan, announces their sponsorship of the first Digital Summit Detroit. The Digital Summit is a nationally syndicated conference series organized by Tech Media. Commercial Progression is proud to be an official sponsor and supporter of this esteemed technology conference coming to Detroit on September 22nd-23rd of 2015. A long time sponsor of the south east Detroit technology meetup community, Commercial Progression is proud to be an official booth holding sponsor of this well established technology conference. The Digital Summit technology conferences are respected as a premiere event for major national cities including: Washington DC, Dallas, Phoenix, Denver, Atlanta, and now Detroit. The Digital Summit Detroit brings two full days of exclusive keynote presentations, sponsorship galleries, networking events, and evening parties to the Max M. Fisher Music Theater in downtown Detroit. Detroit is a prime location for the technical content and modern business culture of the Digital Summit. The Digital Summit is focused on the intersection of Marketing, UX & Design, Search, Content, Mobile, and more. This multidisciplinary topic selection provides rich learning and networking opportunities for the region's technology entrepreneurs and seasoned marketing professionals alike. Commercial Progression is excited to be a part of building and sharing new digital marketing approaches and best practices with top industry professionals. Dozens of presenters, including marketing professionals from NBCUniversal, Zappos.com, and Hubspot will be presenting at the Digital Summit Detroit (http://digitalsummitdetroit.com/). 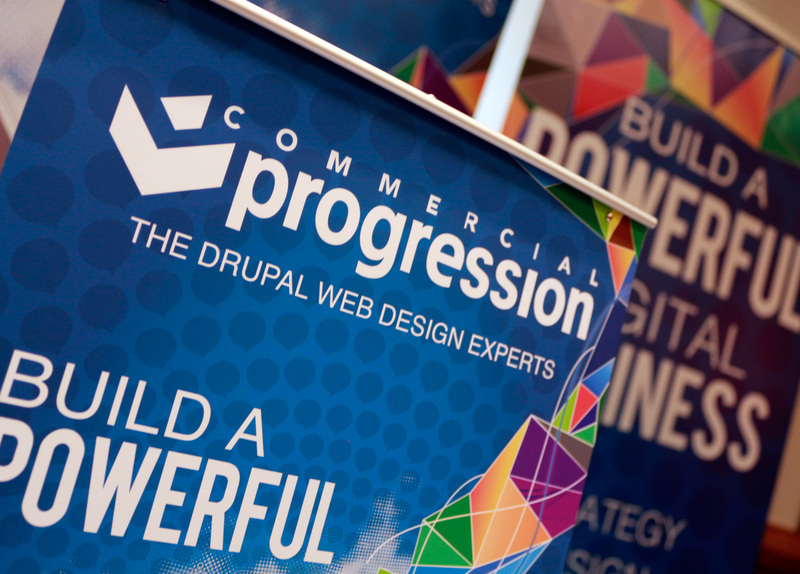 Commercial Progression is focused on the development of Drupal powered web solutions serving the entire spectrum of the Digital Summit attendee base. Their portfolio of work in designing and developing Drupal websites for some of the largest Michigan brands includes the University of Michigan and ZF-TRW Automotive. Case studies of open source Drupal web solutions will be available at their booth. Alex Fisher (Founder), Andrew Blanchard (Creative Director), and Shane Sevo (Marketing Director) will be available for in depth Drupal case study walk-throughs. All press inquiries should be directed to [email protected].